As summer winds to a close we are seeing some changes in the market, but it is too soon to tell if this is part of a seasonal cooling or a bigger emerging trend. The year-over-year July median price in our area inched up 1% from last July, but was down 3% (just over $15,000) from last month’s record median price. July new pending sales were down 3% from last year’s record July high, and down 14% from last month. Houses are sitting on the market a bit longer, with average Days on Market (DOM) up 2 days from June. Our team has seen some great listings of our own sellers sit longer than anticipated, even when priced competitively, and in great showing condition. Is this the beginning of a tip in the favor of buyers? Time will tell and we’ll keep you informed. Inventory is still low, with July marking the 15th straight month of month-over-month declines in active inventory. 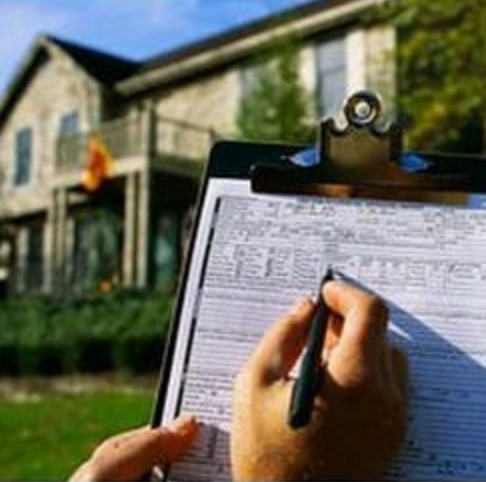 New listings were in line with previous July averages, but were quickly absorbed by buyers. New listings are actually up 1.5% year to date over last year, but increased buyer activity earlier in the season accounted for the continued decline in active inventory. As always, these are general trends. We are seeing more variation among neighborhoods and price bands. Contact us for specific data by zip code or price point to strategize your best approach. There is still time to think about selling this year! Our area experiences another flurry of activity between September and the beginning of October, so if you are on the fence, it is time to move. Not able to move that fast? It is never too early to start planning for spring of next year. If you’ve been considering a change, let us work with you on the best strategy to make the most of the current market conditions. Fannie Mae joined Freddie Mac in announcing this week that appraisals will no longer be required on certain properties with low Loan to Value ratios, saving buyers (and lenders) both time and money. The majority of loans will be unaffected, but if the property is in a hot area, likely to hold or appreciate in value, and the buyer is putting down a large down payment, a waiver of the appraisal could save the buyer $500 in fees and potentially 10 days in closing time. 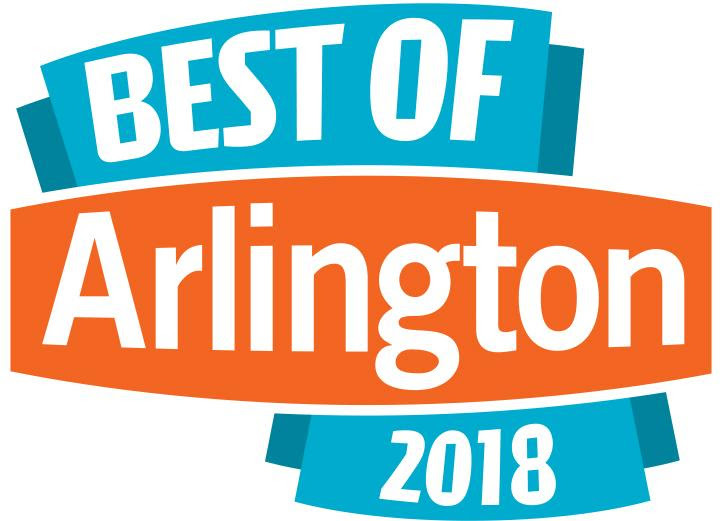 Voting for Arlington Magazine’s Best of Arlington survey is open and we’d love your vote for Best Real Estate Agent. Go to vote.wethmangroup.comand write in Katie Wethman. A vote for Katie is a vote for the entire Wethman Group team! Choose winners in at least 5 categories, and include your name, address (no requirement that you live in the area), and email for your vote to count. Your support means the world to us!